Ask and you shall receive! Several of you expressed interest in a blog post rounding up some of the cutest spring tops under $40. As spring is a little late in coming this year, you might be wondering why I’m still posting this. Well, I am all about versatility so some of these choices will be perfect transition pieces for spring into summer! This first top is absolutely perfect now that the warmer temperatures are kicking in! Pair it with white jeans and some wedges and it is perfect for a classy outing to the wineries. Or you can throw on a cute cardigan for a dinner date. As you all may know, bell sleeves are totally in and the sleeves on this top add just the right touch of fun and flirty to the whole look! This sky blue twist front blouse looks like it’s made from clouds! The reviews say that it’s light and airy which means it will be a perfect transition piece for summer. I love how loose it looks in the front for that comfy-casual look. The color is perfect for this time of year, too! Does anyone else love wearing white in the summertime? I love how the color gives everyone an instant sun-kissed tan! Show off your shoulders in this cute little top. Aren’t the lace detailing on the cuffs adorable?! Sign me up please! This time of year is that awkward time where it’s chilly in the mornings and then warm or even hot in this afternoons. Does anyone else have no idea how to dress? Because I sure don’t! I feel as if I should be going home midday just to change. 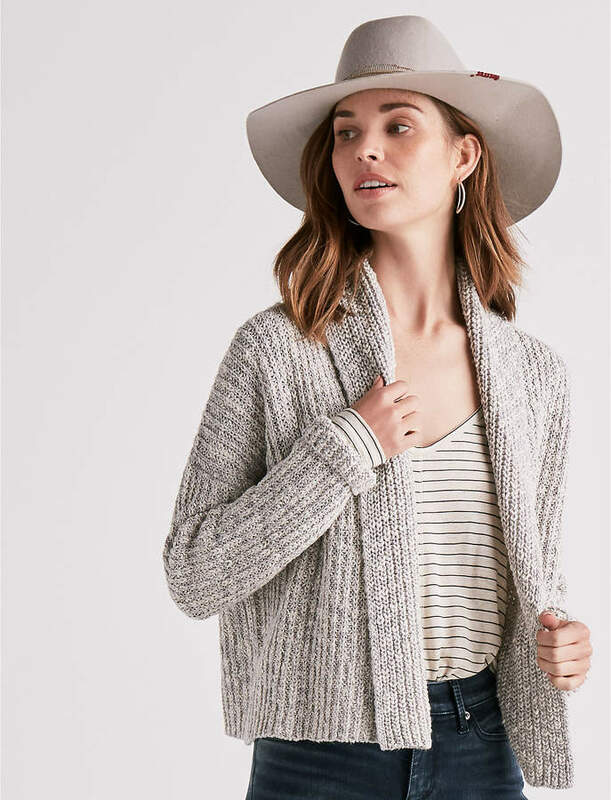 Well, I can tell you that this cardigan is perfect for this transition between the cooler evening temperatures and warm summer days! It is thin enough to wear under a jacket and warm enough to wear over a tank. Okay, so fun fact about me: I am not the best at layering my outfits. I seriously look to Pinterest for inspiration sometimes. Well, I can definitely say that this camisole is absolutely PERFECT for layering especially under a cardigan or blazer. 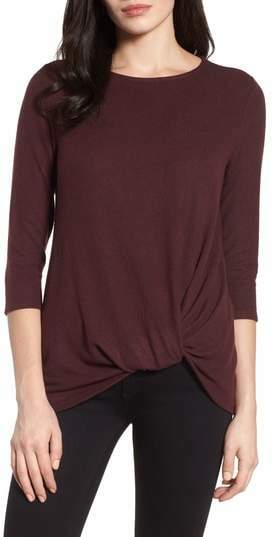 This top is available at Nordstrom stores in blue, brown, white, and pink! As I promised, this top is under $40. I love the trend of oversized sweaters, don’t you? I have a found a few bralettes that would be perfect under this top! When I think about slouchy sweaters, I think about bonfires and good friends. This sweater would be perfect for every season and is definitely worth it! Some of my favorite bloggers have been sporting twisted tops such as this one! The material is thin and lightweight and a perfect transition piece from spring to summer. 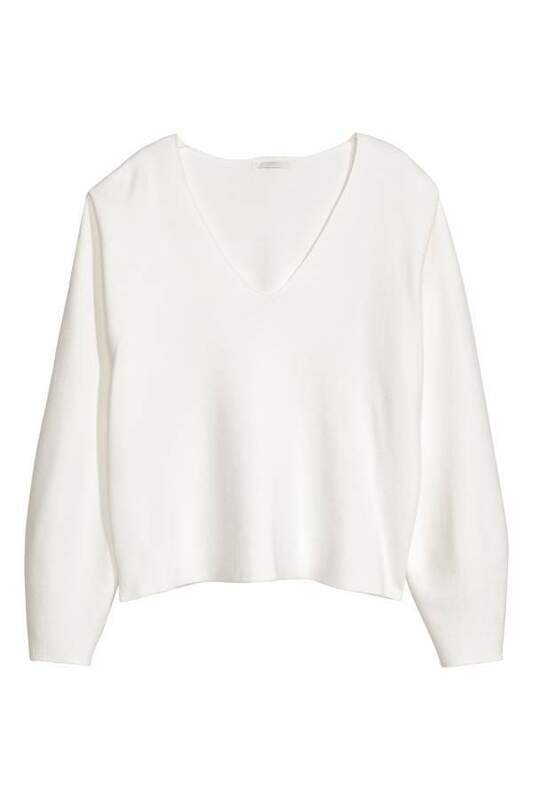 You can also wear this top during the chilly fall evenings. Are any of you fans of twist top sweaters? I find them darling! This top is perfect with a bralette and it just looks so cozy. The color reminds me of storm clouds. I’ll definitely be bringing this beauty on my beach vacation in a month. It’ll be perfect with a pair of cut off shorts and bare feet in the sand. And there you have it, loves! These tops are all under $40 and they are all adorable. Apart from more fancy events, these tops are versatile and work for every possible occasion this summer. From winery dates to bonfires, and walking on the beach, these are the cutest spring tops under $40 for fashion and comfort this spring and summer! I honestly still am sometimes! But it’s important to consider the quality of clothing as well as what you’ll continue to wear in the long run! These are so cute!! I love the button tank. Might have to jump on that. Thank you for sharing! Oohh good finds! I really like the knotted back sweater! the knot back sweater is my favorite, its so cute! It’s my favorite too! I’ve seen them all over social media! Those are some really cute tops. The first one is my favorite! Me too! It’s so lightweight and perfect for the season! Cute and in great colors, too! Lol I love this. You’re cool in my book! Really cute. I am in desperate need of some wardrobe makeover, and love the ideas. I’m overhauling my closet too! I love all the tops you listed!! The blue one has my heart!! Awwww, thank you. I love the blue one too! I absolutely love the Charlotte Russe off-the-shoulder top! I’ve always been a little hesitant to show off my shoulders, but this one makes me want to! Yes, girl! Show it off! ?? 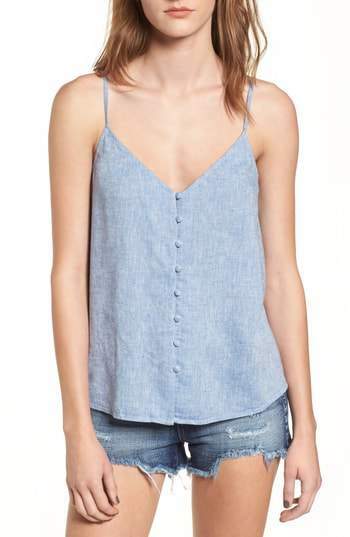 I LOVE the chambray tank. I might have to order that one. These are all so freaking cute!! I’ve been dying to get my hands on some new tops, my wardrobe is feeling so ‘blah’. I’m definitely going to be snagging some of these beauties! I’m redoing my wardrobe too! I’m glad you liked them ? These are all so cute, but I am in love with the knot back sweater!! Love the sweater, thanks for sharing! These are cute! I especially like the Gibson Twist-Front Sweater Pullover.